Ways to get your delicious keto meals out in 15 minutes or less! The secret techniques that let you feast on your favorite foods while still sticking to your weight-loss plan! The ease of using intermittent fasting as a tool to be free from calorie counting and watching what you eat! 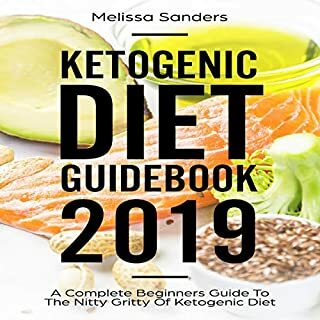 A comprehensive step-by-step structure on how to get into ketosis so you know the nitty-gritty details of utilizing the keto diet to the fullest potential for yourself. 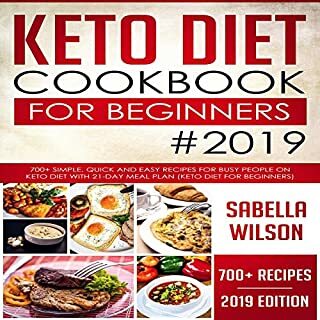 Learn the golden rules of the keto diet and avoid the common mistakes so you can shed those extra pounds fast! How intermittent fasting meshes so well with the keto diet and lifestyle and the extra two things you need to take note of to make it better! What to do when your fasting and keto lifestyle are stalling? And how doing this simple extra step will kick-start it up again! The roots of intermittent fasting and why it may be more important than you think when you are on the keto diet! How you can use intermittent fasting without worries about loss of sleep and hormonal imbalance. You get all the benefits without the worries and much, much more! Never let the lack of time or the lack of practical know-how be the obstacle to the natural fat-burning process that is the hallmark of a successful ketogenic and intermittent fasting lifestyle! I don’t mean to be mean, but the narrator is driving me nuts! Please I don’t know if I can get past it. I’m trying, I figured the information would be worth tolerating it but she is vey robotics and singsongy in attempting to be an interesting narrator. I think I’m returning this book because of it! I think the content is fine but I can’t handle it long enough to see. This book is the last book you’ll ever need for weight control. 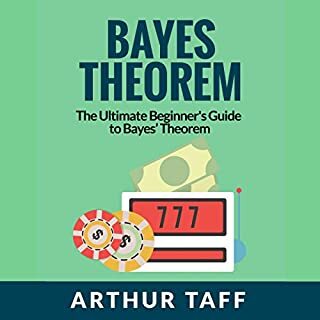 It is an easy read that explains in an easy to understand way. This is a good and very straight forward overview of intermittent fasting which is a wonderful way of eating. Thanks. Very motivated by this book! I have never been so excited to start a weight loss journey! 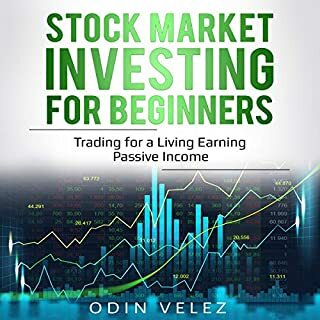 This book provides fantastic info in IF. I am excited to make this a part of my lifestyle choices and give up dieting forever. I found the info very good, and am planning to try this, starting tomorrow! This book has been super helpful for me getting on a healthy eating program. Very thorough, fun, and informative. I wish I had owned it years ago! This book is five-stars all the way through. I never used to think about the effectiveness of the Keto diet but this book definitely gives some good insight. My friends always told me about intermittent fasting so learning more about it was amazing. I would definitely recommend this book for anyone who is looking for a quick way to lose weight and keep it off. 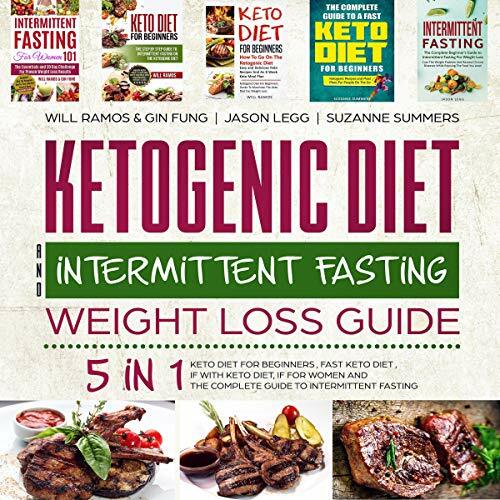 Great presentation of both the KetoDiet and Intermitent Fasting concepts explaining key characteristics of each dietary approaches Both general descriptions and scientific evidence are included as well as physiological changes that occur within the body. 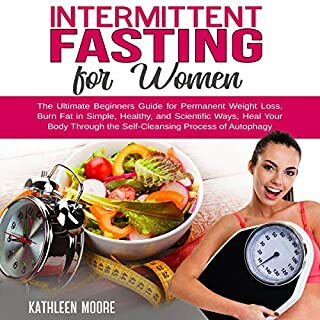 Intermittent fasting and the KetoDiet are discussed with the focus upon lifestyle changes and personal choices or adaptive behaviors that result in positive outcomes. 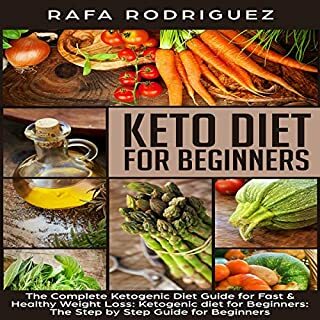 I would recommend to anyone who wants to know about the KetoDiet. 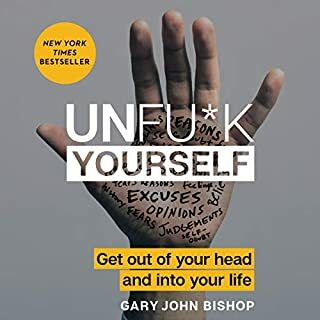 This book is a must-listen for anyone that wants to try either the keto diet, or intermittent fasting. I had already made the choice to do both. 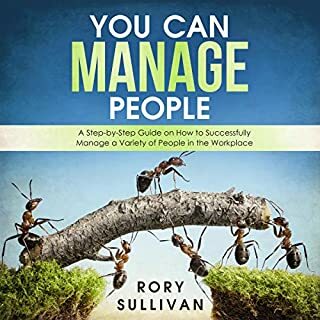 This book gave me pointers on how to make it easier. 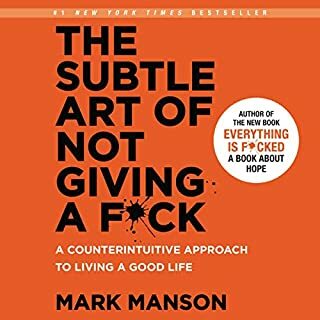 This book changed my life. Using the methods and meal plans in this book, I was able to shred 100 lbs in no time. If you need a turnaround, this book is a solid purchase. It is a very good book. I love it very much. 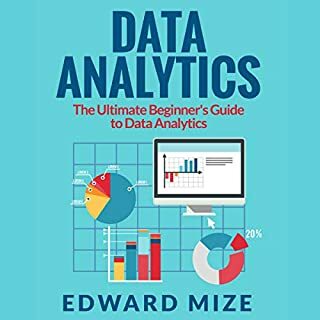 The stylus of this book is very easy and interesting. 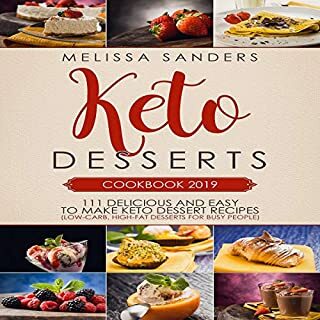 I've researched about the Ketogenic Diet for a while now and I can definitely tell that this book has covered all of my questions in great details. I'm extremely happy with my purchase and will start to tweak my diet as soon as possible! 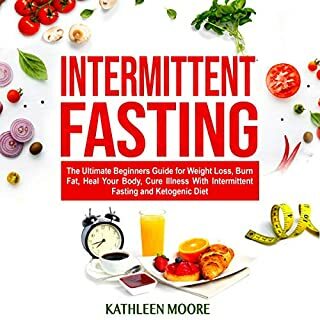 This audiobook is easy to understand and full of useful information for anyone starting intermittent fasting or even someone who has been practicing fasting for some time. I am really believing that this program will be the one to help me finally get the wright off. Special thanks to its writer.